Ok, a little backstory about the word ‘neckin’, if you aren’t from the south. Making out, or ‘neckin’, as it’s called down here, is what the old southern bitties call it when two people are rounding first base together. There was even a song that my Memaw used to sing to me when I was little about some hoochie named Sally and how she and her man got caught ‘neckin’ at the soda fountain. I had a colorful childhood. Anywhozit, today’s post isn’t about tonsil hockey or fast women named Sally. 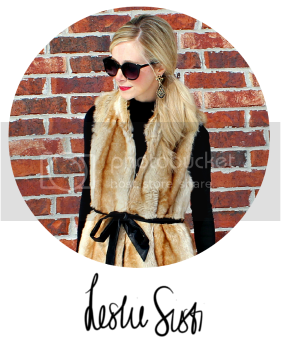 Nope, today’s post is about fun accessories to put ‘round yo’ neck this fall. Let’s all take a moment and repeat that word slowly and with purpose. I’ll start by giving y’all the official Wikipedia definition of snood: A type of European neckwear, a tubular scarf that does not have ends; a complete circle of knitted fabric. Can be worn as a scarf or even as a hood. My definition goes a little something like this: A really long circle of cable knit that you can drape around your neck as many times as you fancy. It sounds more expensive and exotic than a plain old “scarf” and therefore, typically costs more dinero. I think I’ll refer to all of my neck accessories this fall as snoods, just to give myself extra street cred as a fashion blogger. Do you think that when you wear a snood it’s called ‘snooding’? Boston Terriers can 'snood' too! Well, it’s a scarf. Not much to say about these other than the fact that they are not only awesome, but necessary for any chica’s wardrobe. 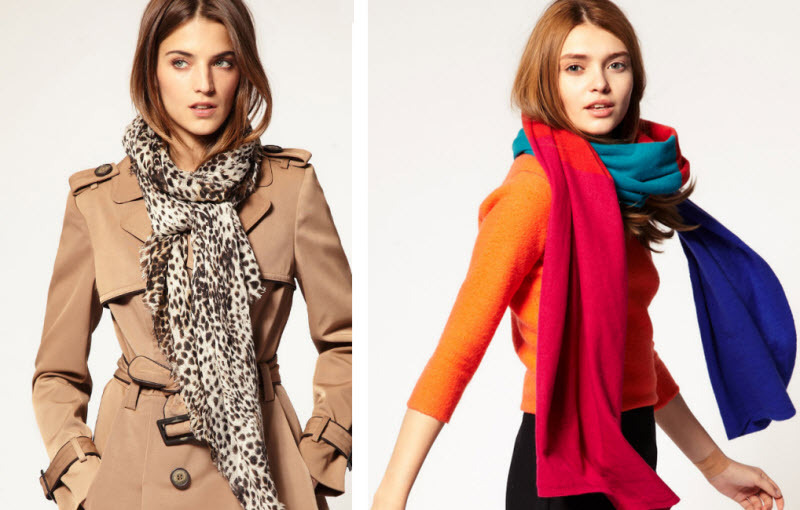 There’s a reason why the scarf has been around forevs – it’s timeless. It was originally created in 1678 to block Swiss peasants’ necks from the elements while they tended their fields and explored the Matterhorn (ok, yeah I’m full of crap.) Anyway, this lovely, super popular accessory can really be worn at any time of the year….whether you’re a Swiss, mountain-climbing peasant or a 26 year old web marketing manager from Arkansas. I know what you’re thinking; a scarf is a scarf is a scarf, right? Well actually, these scarves are quite different from traditional scarves in that they have to be tied completely differently. They are shorter and square-er and usually made of a much lighter fabric, like silk. I used to refer to them fondly as the Boy Scout scarf, but these nowadays are far more stylish than anything those knot tying, rope climbing boys ever wore. Doth you fair maidens see a neck accessory that tickles your fancy? 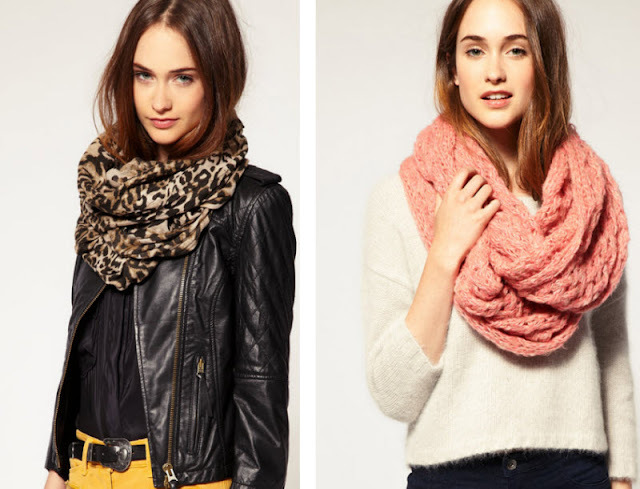 Will you snood this year? You said Snood and I immediately missed playing Snood on the computer. Fun game. Funner neackwear. Funner... Not a word, btw. I'm a huge fan of the collar! 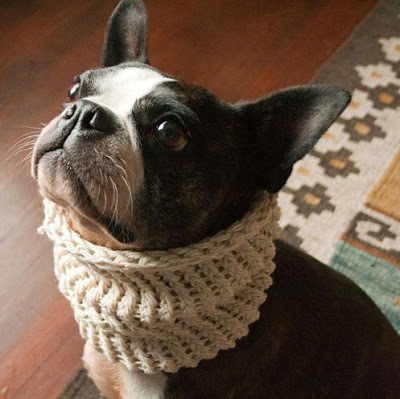 I think I'll be attempting to crochet my own Snoodie. OOOO Love them all!! Scarves are my absolute favorite. I wear one just about every day once the weather gets a little cooler! I have bought 2 in the past week.. It's 110+ degrees here. I have issues ha!! I think that pup pup sports a snood better than I ever could! hahah umm never heard of it called a snood before. I just call them infinity scarves and they are my FAVES!! I love them. Duh I will be snooding it. I like that pink one in the top pic. Just bought a leopard scarf the other day and I can't wait for the weather to cool down a bit so I can wear it! Can I just say that I am so excited for Fall...I love fall accessories including scarves and really anything that keeps my neck warm. i absolutely cannot wait to break out my scarf collection for fall.. 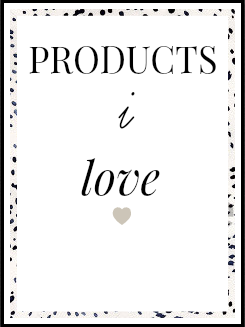 I just came across your blog and am seriously loving it! it's so cute and I love all your tips and pictures =] It was an instant follow! 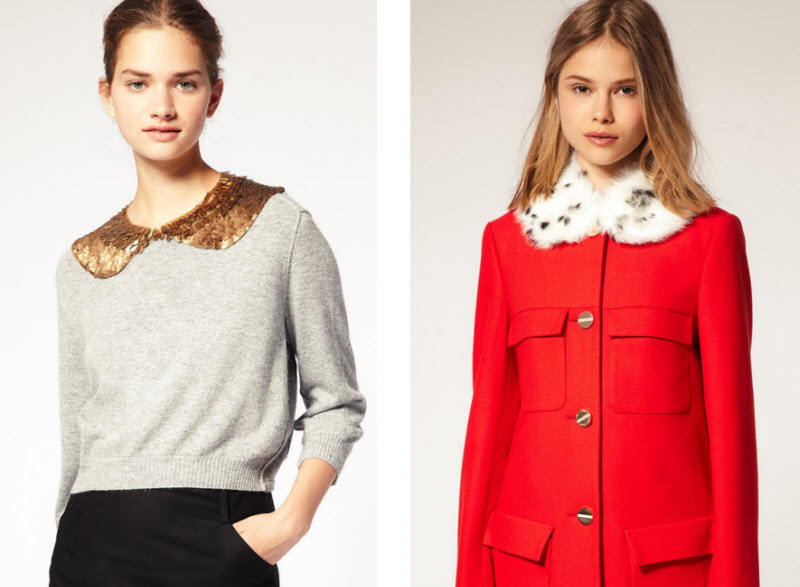 oh my gosh these scarves and these coats...amazing. oooh I can't wait to bust out my scarves! 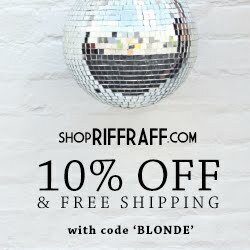 Your post just made me very excited for fall as well as made me want to buy ALL of these !! will def be rocking that in a month or so! Your blog posts seriously make my day. You are just TOO cute! Scarves are probably my favorite accessory because they can jazz up a basic outfit. I like buying classic wardrobe pieces so I can rewear them over and over..problem is, you're wearing them all the dang time. Statement jewelry and big gauzy wrapped scarves are my be-fries b/c they instantly change the look! I'm a huge fan of scarves! So cute and so fun! Love the scarfs! I have been reading your blog for a month or so now and love it. I got the Benefit primer you reccommended the other day and love it. I wanted to see if you have heard of something called the BirchBox though. My friend just introduced me to it. For $10/month you get a little box in the mail that has deluxe sized samples. GOOD stuff too. Benefit, Nars, Smashbox, etc. Just google Birch Box, other websites have reviewed the products and such too. I just signed up so haven't gotten my first one yet but I thought it sounded like something you would love! Anniversary Weekend Recap + Pics!